Arthritis – How can arthritis be cured? 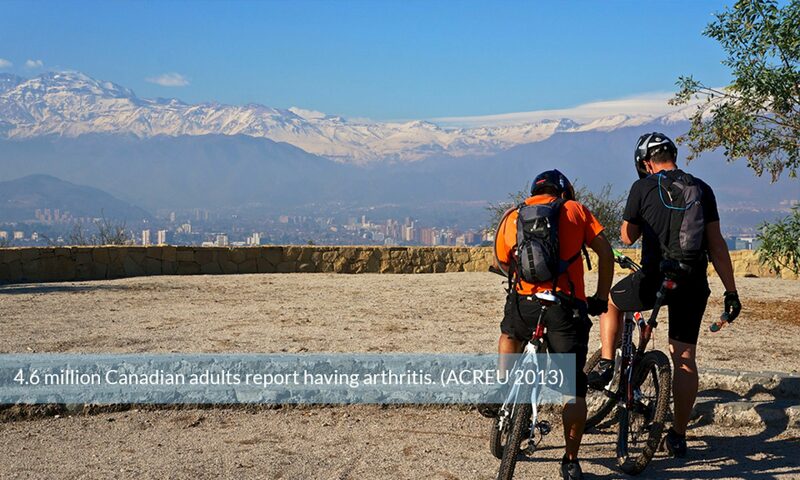 Arthritis is a kind of chronic disease that is related to inflammation in joint. It is same as having inflammation in different parts of our body. When there is inflammation in our joints, pain is the number one problem that affects the normal life. Painkillers are a first choice medication for people that suffer from arthritis. It is not wrong to take painkillers but it can only remove the pain, it will not help someone to recover from arthritis. The inflammation will continue to deteriorate and damage the joint. The Chinese Traditional Medication Theory of The Yellow Emperor’s Canon indicates the treatment must remove the root of the disease. What causes the pain? Inflammation. What causes inflammation? The inflammation can be caused by a virus in the joint or from a recent injury. Why can’t the body fix it and the virus itself? That is because the body immune system may be affected by pollution, food behavior, pressure, body overload, etc. If ordinary medicine can remove the pathogen arthritis will recover completely. Today, many people that suffer from arthritis ignores the deterioration to damage the bone and tissue, then has surgery. Surgery is not the only medical treatment to remove pain. According to the Theory of Yellow Emperor’s Canon, removing the root of the disease if the proper way to be cured. Arthron 5 is one of the correct natural medicines for Arthritis. Arthritis is a complicated chronic disease. Modern medication can take away pain from arthritis. This is the treatment method that medical schools are teaching. Doctors do not have a perfect synthetic medicine to help arthritis recover today. Just as a carpenter can not down a wall without the proper tools. The medical regulation does not allow a doctor to use an unknown natural medicine, many doctors don’t have experience or knowledge of natural medicine. A couple that suffers from arthritis in Florida contacted me saying that they have a son that is a licensed doctor and that their son recommended them to use painkillers although it does not cure the disease. But when they starting taking a few bottles of Arthron 5 and their pain was removed completely. They had asked their son why hadn’t he recommended Arthron 5 that cures the disease but instead just painkillers. He told his parents by saying that in medical school he did not learn much about natural products but if it works, use it. If it’s a licensed product it should be safe to use. Arthritis – How does Natural medicine work? As arthritis is a complicated disease which not only causes pain and is related to inflammation. It is related to blood quality, blood circulation, immune balance, daily pollution by food, air, and person’s behavior and more. Most synthetic drugs are single chemicals. The single chemical can be used for the limited factor of the disease. just like Vitamin B, C, D, they work for different parts of the body. The natural medicine contains over 100 different chemicals, each chemical can treat different health problems. If we extract the essential ingredient from 3 different plants. We can use multi ingredients to treat such a complicated disease. such as angelica one of 5 ingredients in Arthron 5. Angelica has been used very popularly in China as It contains Vitamin B2 vitamin E.Ligustilide,n-butylidene phthalide, Ferulic acid, amino acid, Linoleic acid and more. 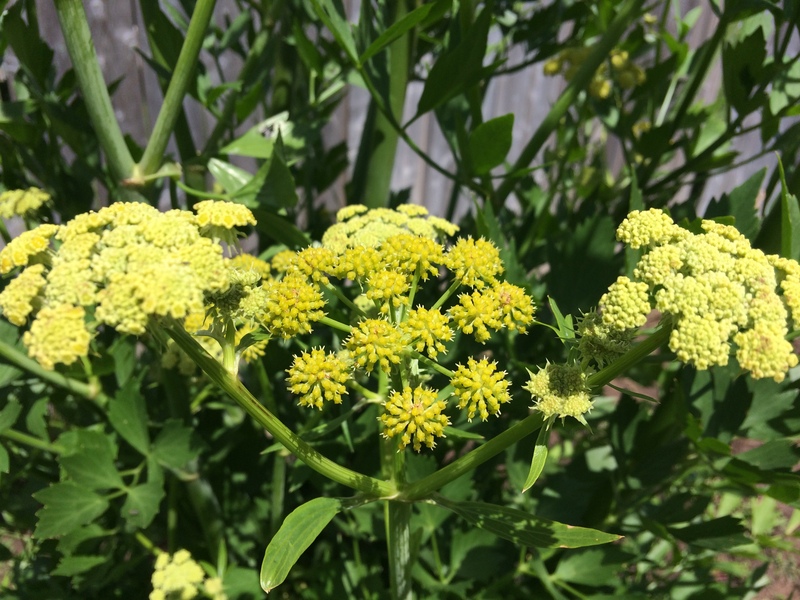 Angelica can be used according to its ingredients for blood flow, reducing blood pressure. lower blood lipids, reduce cholesterol, Inhibit platelet aggregation, Antithrombotic effect. On the central nervous system inhibition, it can regulate the uterine smooth muscle contraction relieve spasm to achieve the effect of menstrual pain. Also, Angelica can be used for blood flow to reduce blood pressure, period pain, sleep disorder. Therefore, Arthron 5 can be used the same as angelica. a natural product can be used a lot more health problem. natural medicine work as teamwork in the body. such as Arthron 5, the target is arthritis. but the patient needs to improve the blood flow, reduce the blood pressure, need to stop pain to have a good sleep. need to remove the inflammation. all of them the multi-ingredient work to arthritis not only release the pain but to try to increase the holistic health, let its body use its own abilities to solve the problem. Natural medicine works very well. The formula of Chinese Traditional Medicine is different to Synthetic medicine. Most of the Chinese herbal medicines for by multi-ingredients. The formula structure is king and prime minister and teamwork to the target of disease. Some of the ingredients surely support the main ingredient work to sooner remove the inflammation, pain and provide a basic health condition to move the disease easier and recover. Holistic is very important to regain a complete health body. Therefore the prime-minister’s job is indirectly related to the treatment. This side effect to the health can be used for other health problems. Such as Arthron 5, it contains the ingredient to better relax and improve the sleep condition, but it does not directly work for pain. Also, Arthron 5 can be used for period pain or irregular periods and improve menopause symptoms. Arthritis – the negative side effect of the herbal ingredient. Do not panic when using natural medicine. The herbal ingredients can contain serious side effect for your health if not used properly. Such as tripterygim (a Chinese herb) is a herbal use for arthritis to stop the pain. But it is limited use it for 1 week, otherwise, may damage the kidney. LR Laboratories has never considered using this kind herb and Arthron 5 has been assessed by Heal Canada. Arthron 5 has had success having the license. 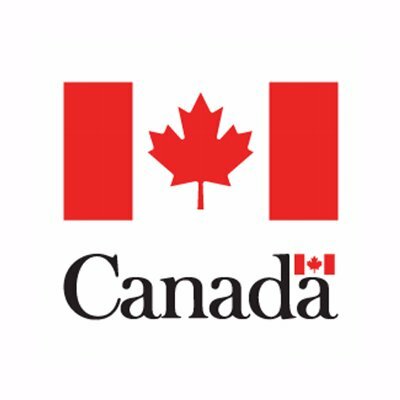 Canadian licensed natural products are safe to use as all Canadian natural products must have a license before moving to market. Products without a license may have a safety problem. Arthritis – do I know if certain natural products are safe and effective? What can cause RA( Rheumatoid Arthritis)? Our health body always in balance in each system. It is the same as a city. if too much car. the traffic will be a big problem. it can cause the economic slow down as waste a lot of time. If our body is used for labor too much, it will be tired and may sick. If we eat too much we will gain weight. If we concern too much, we may have a sleep disorder. after sleep disorder, our body will be caused a health problem. Rheumatoid can be caused by too tired at bodywork. brain work. and stress. also, it can be caused by hormone slow down too fast and too much. female have rheumatoid arthritis is more than male. Most rheumatoid arthritis happens at the age 42-52. at that age, female hormone loses the balance fast and easy. Also, rheumatoid arthritis can be caused by something else. such as blood quality, circulation, inflammation, food, medicine, air pollution. TEC.